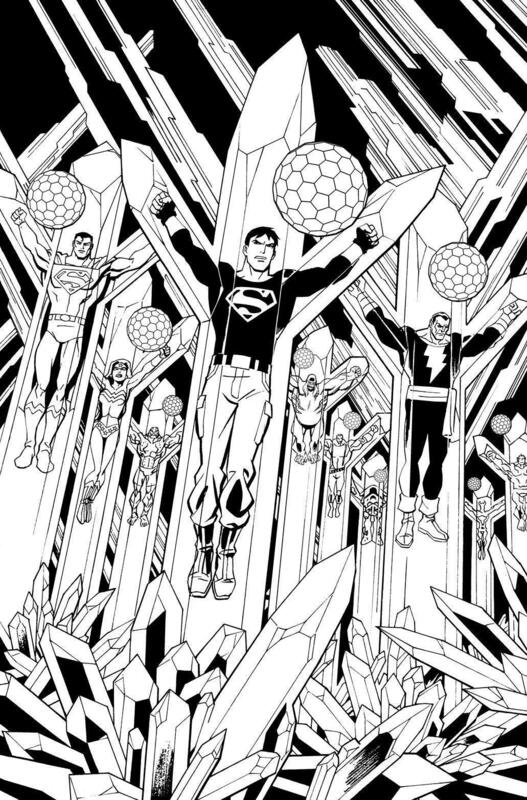 The World's Finest recently approached and asked Young Justice comic artist Christopher Jones to discuss his thoughts and provide commentary on his stint on the acclaimed comic title based on the fan-favorite animated series. 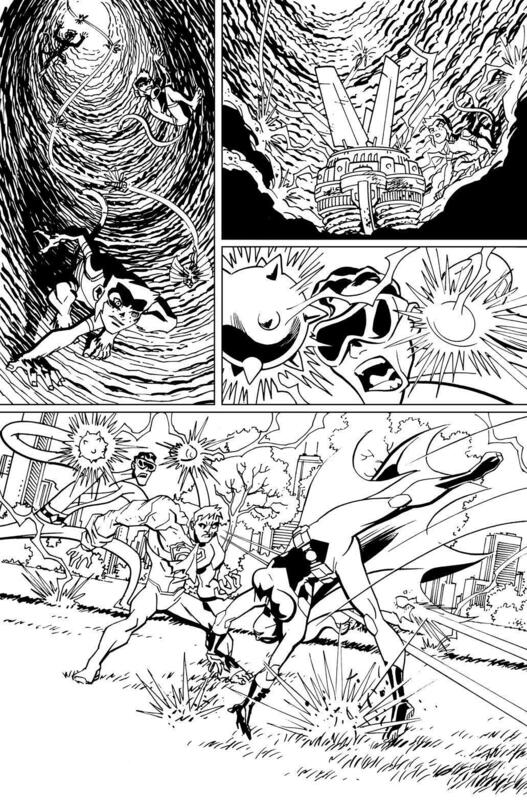 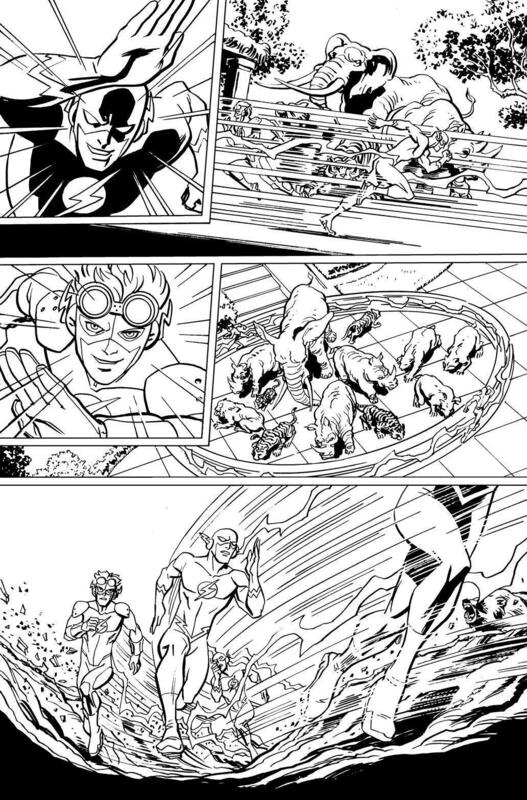 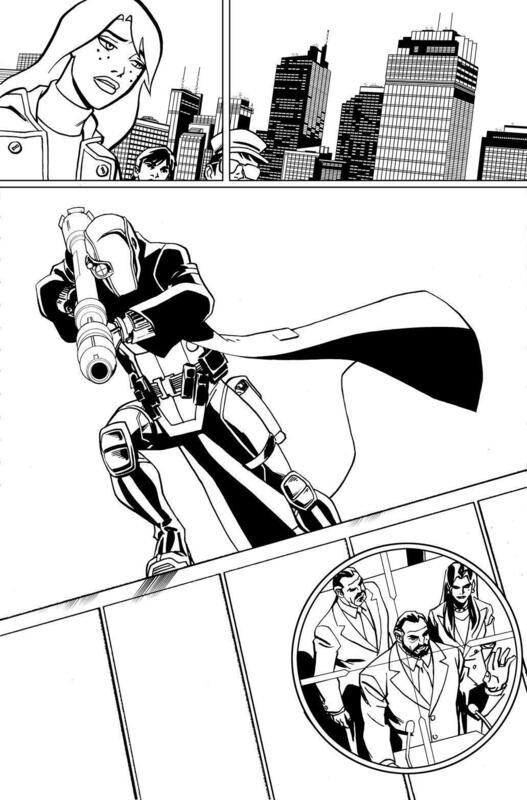 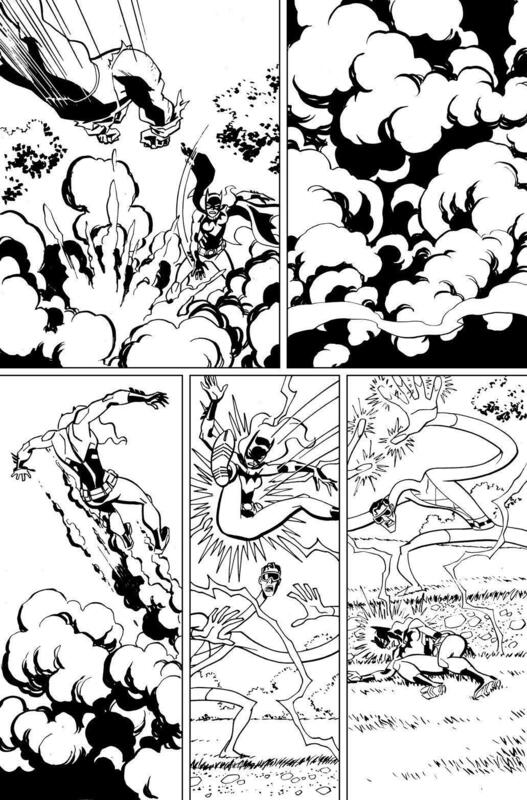 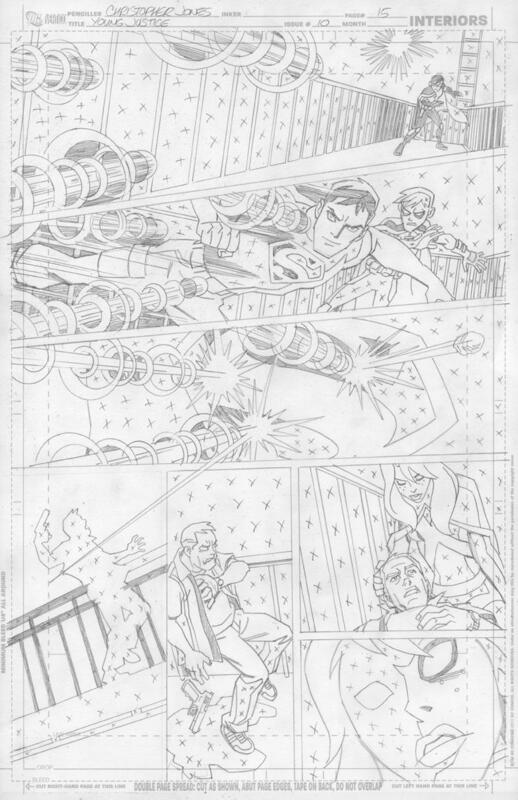 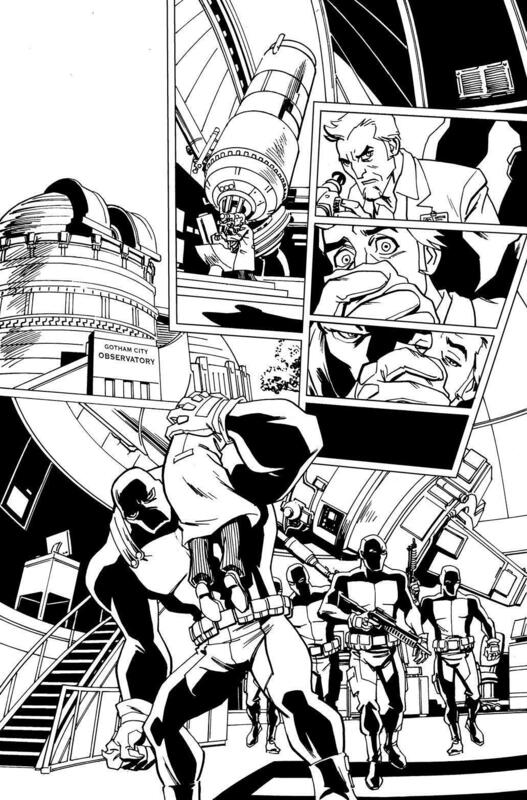 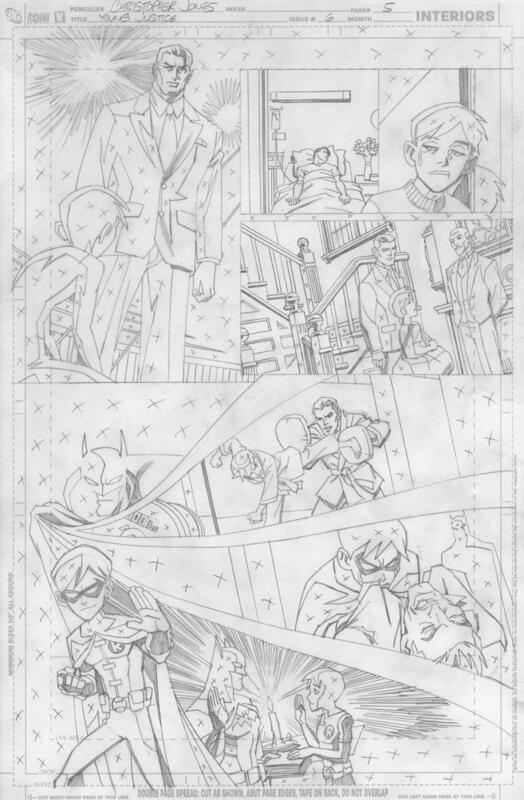 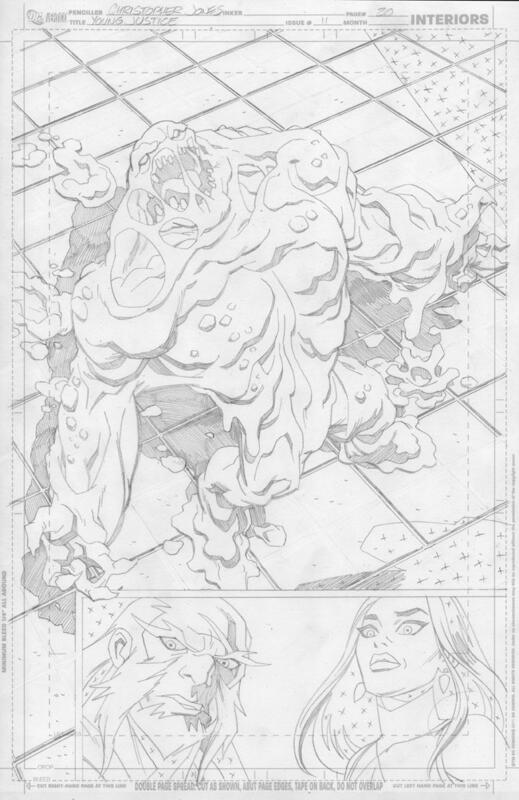 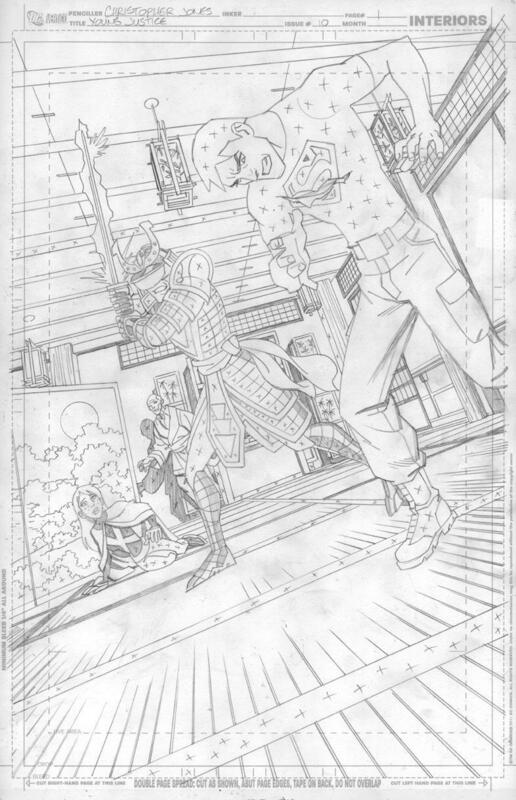 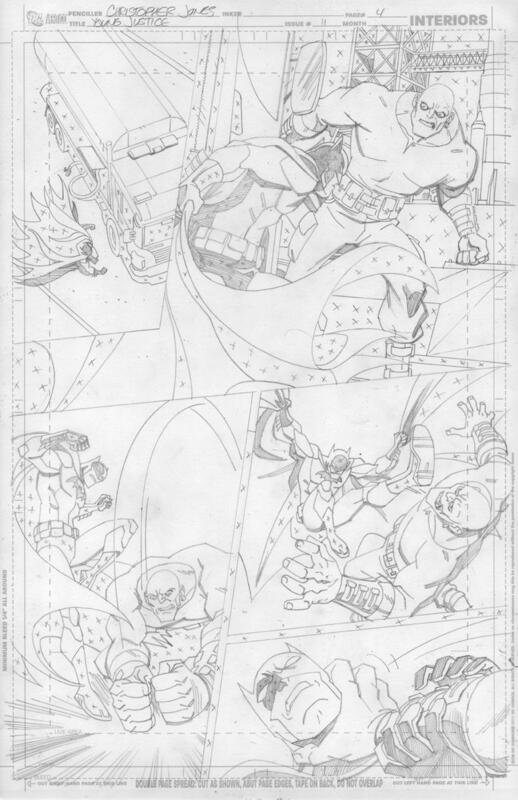 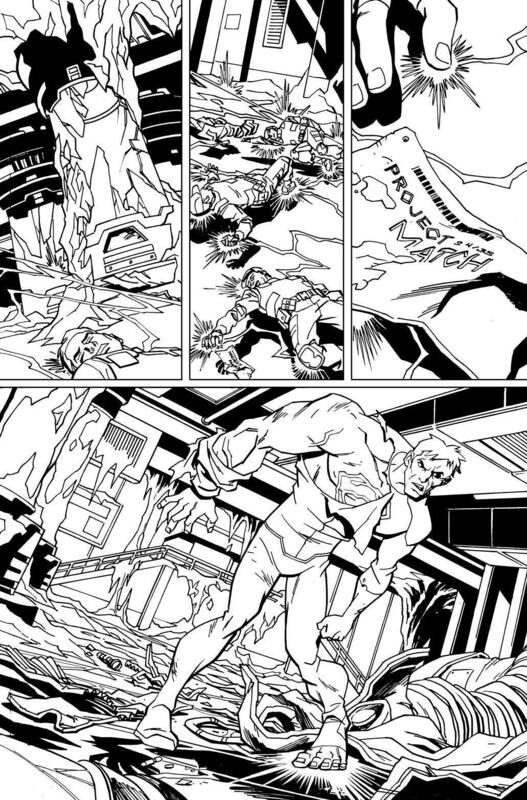 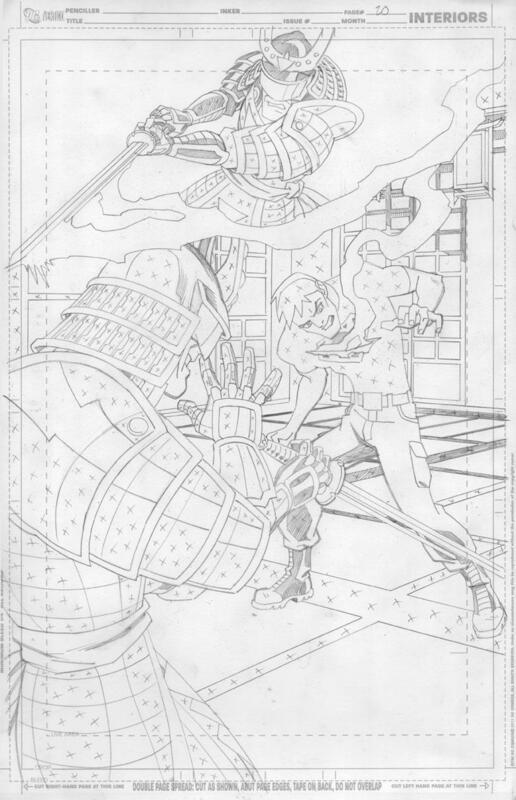 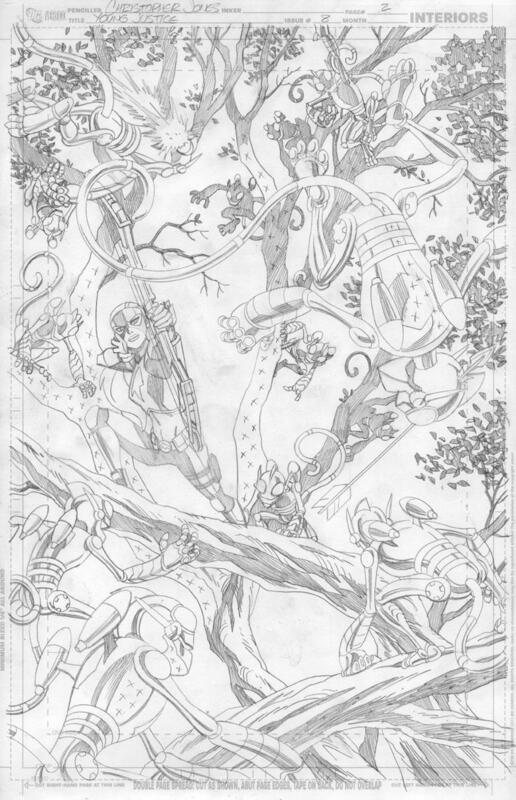 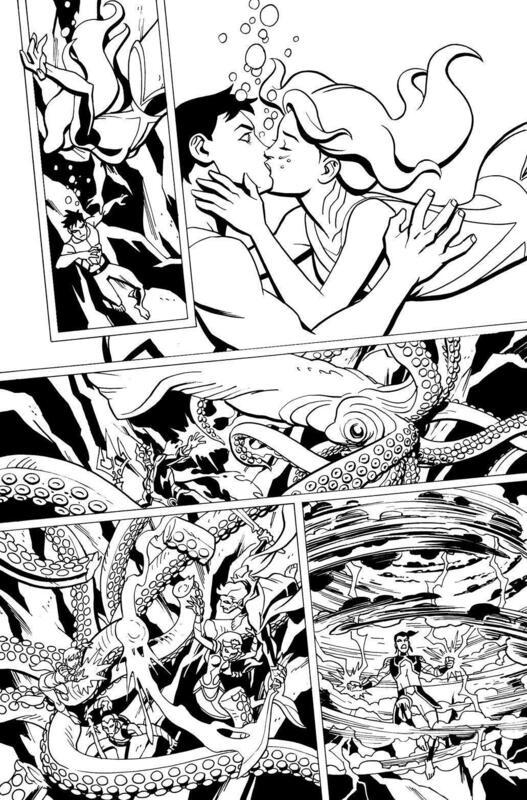 Jones joined as regular artist for Young Justice as of issue #5 and provided artwork up to the final issue with #25, save for the odd fill-in issue. 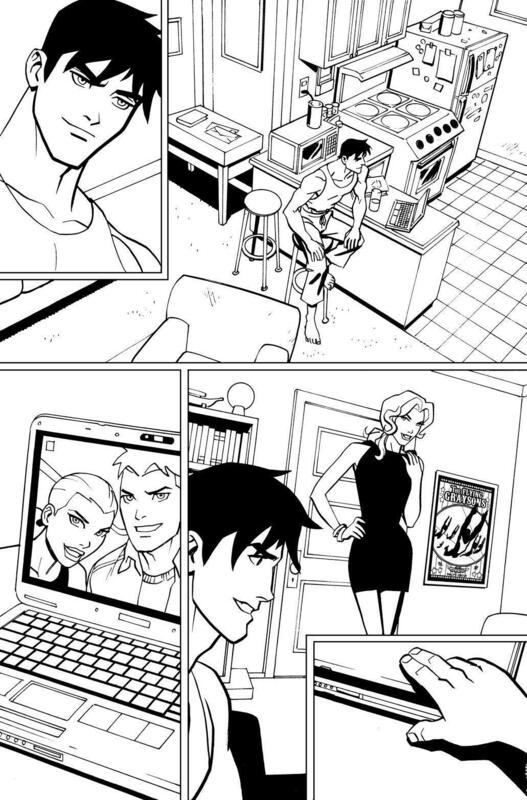 Below, Jones provides a series of commentary and production artwork from his time on Young Justice. 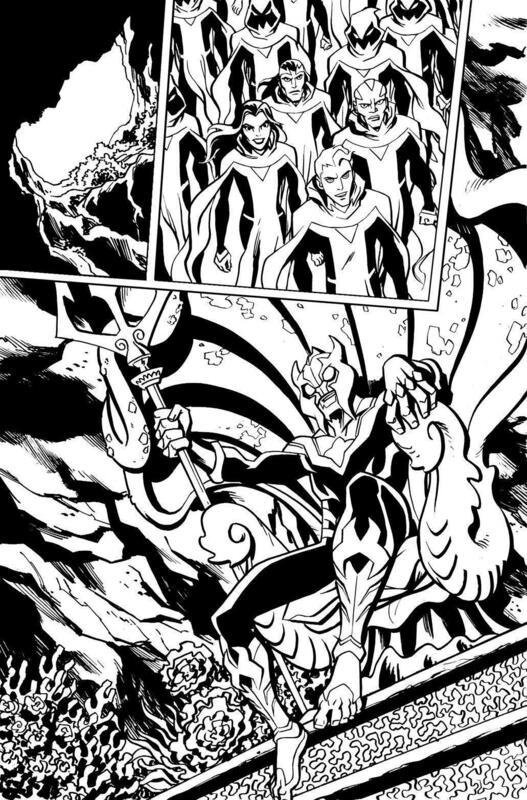 Continue below for much more! 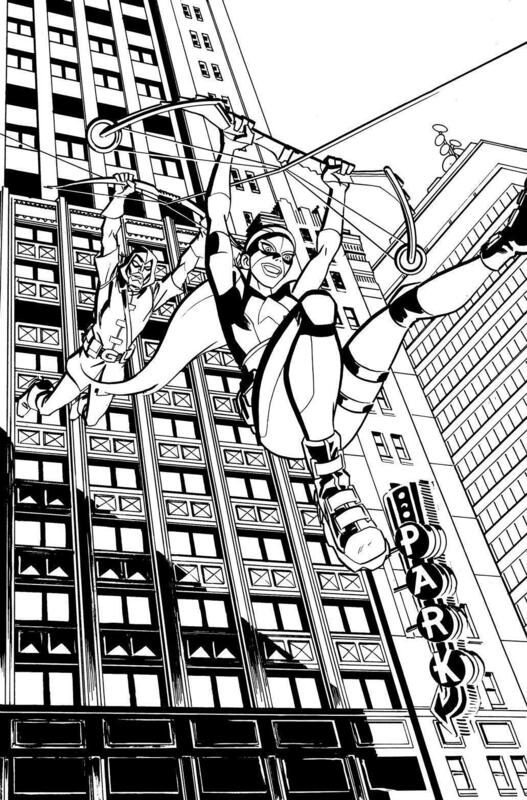 How time flies can you're having fun. 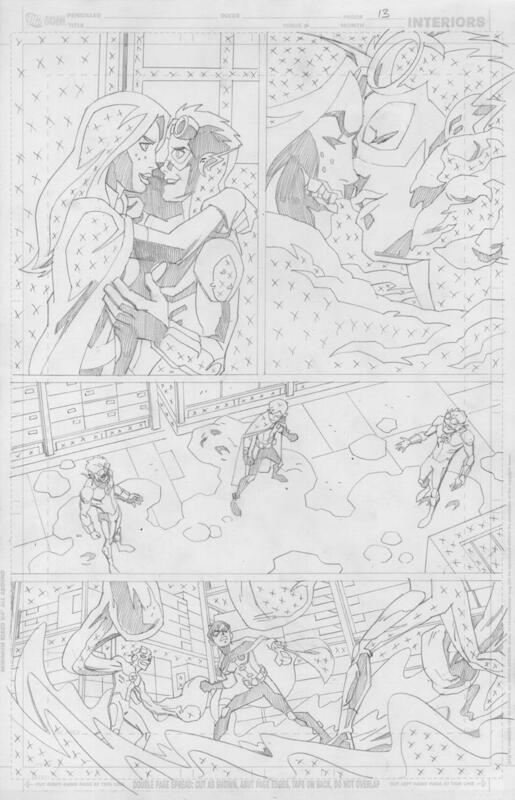 It's hard to believe that issue #25, the final issue of our Young Justice comic is out, as it seems like just a couple of months ago that I drew issue #5, my first on the title as penciler. 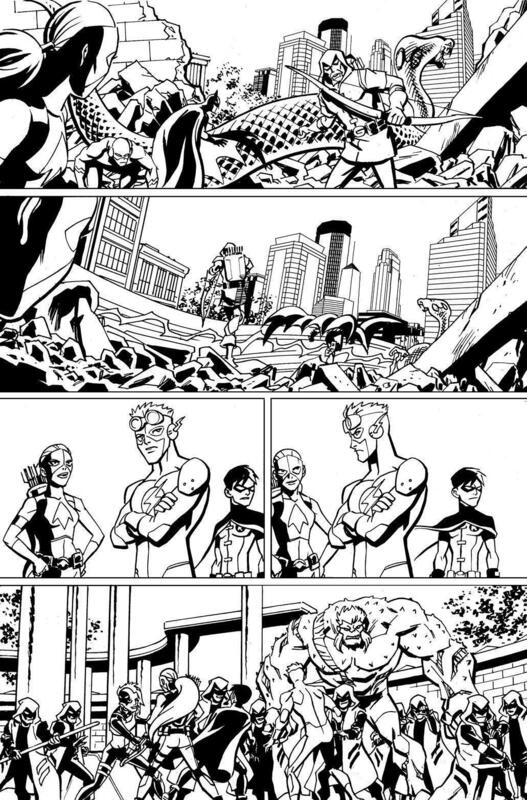 I don't think I've ever worked on another project in comics that I feel as proud of as this run. 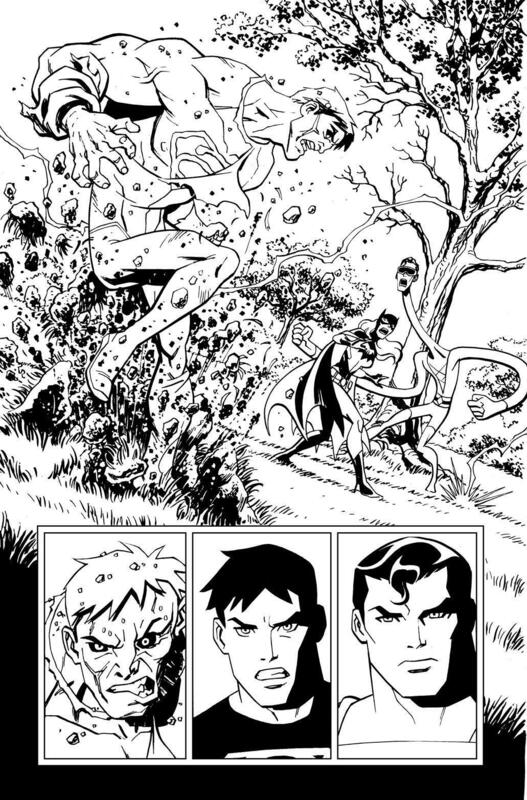 I love these characters, and got to draw some iconic moments and fantastic stories. 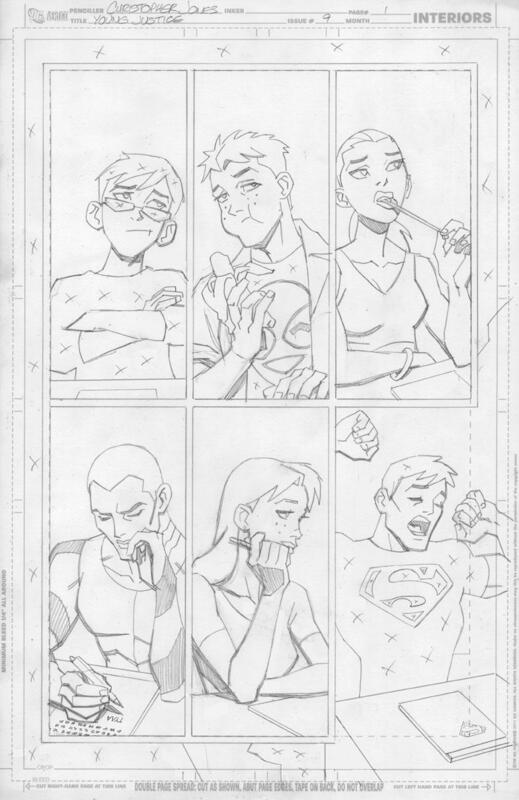 I think the character designs from the TV show are brilliant so it was no hardship to follow them, but I was delighted to be giving the chance to design the Young Justice versions of characters like Talia al Ghul, Grodd, Deadshot, and Brainiac. 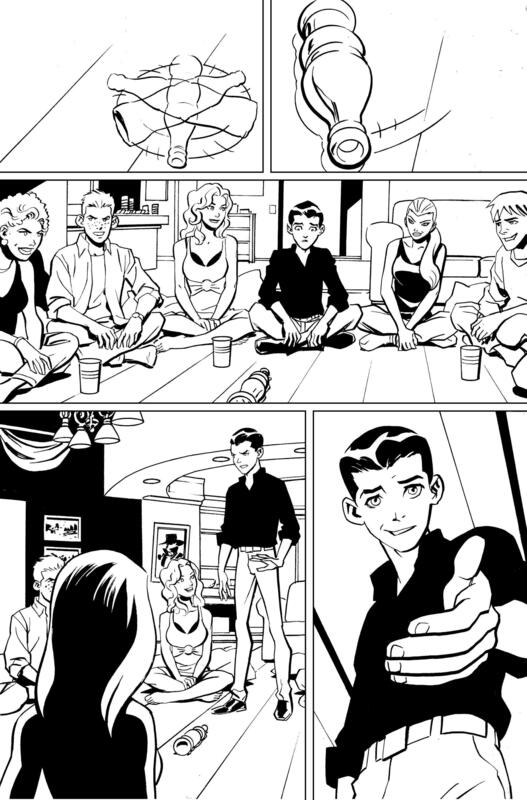 � And of course Greg Weisman for his stories, the characterizations, the relationships, and making Young Justice the most integrated and relevant tie-in comic for a TV show ever. 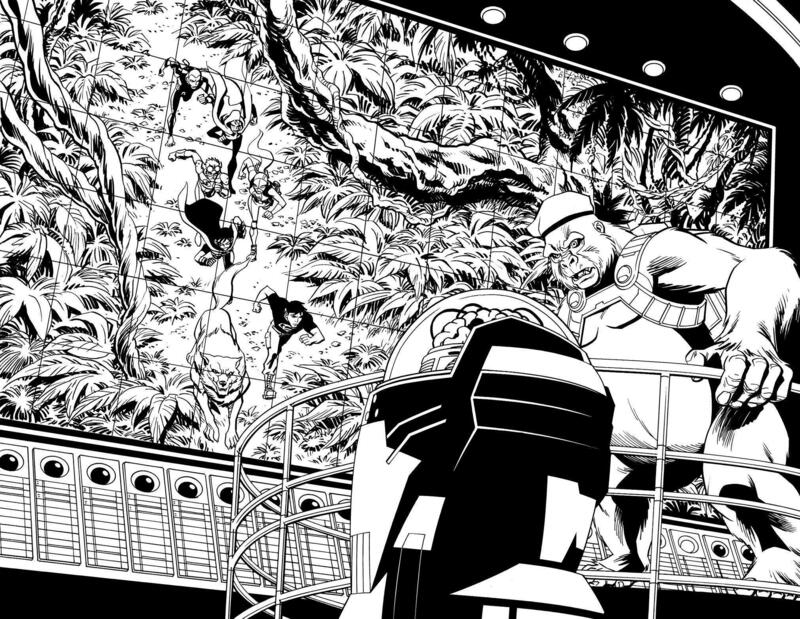 � A Viet Nam era murder mystery - in a 2012 "kids' book"??? 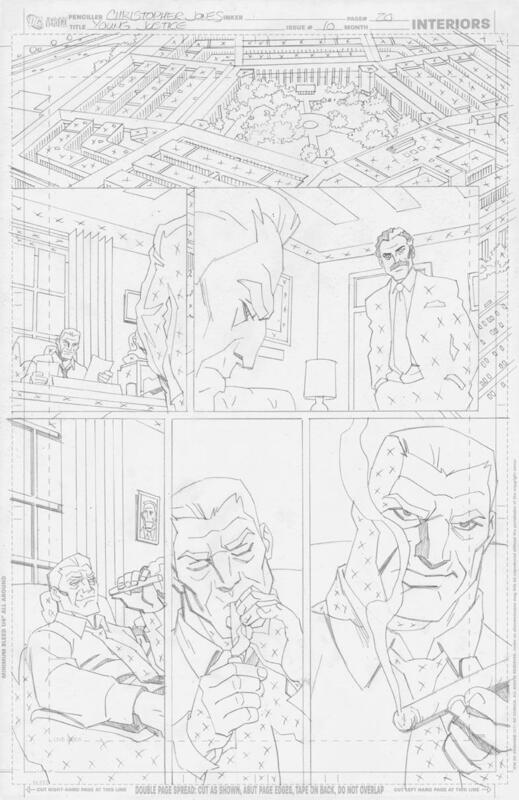 � Somehow we got away with having a character light up and smoke a cigar. 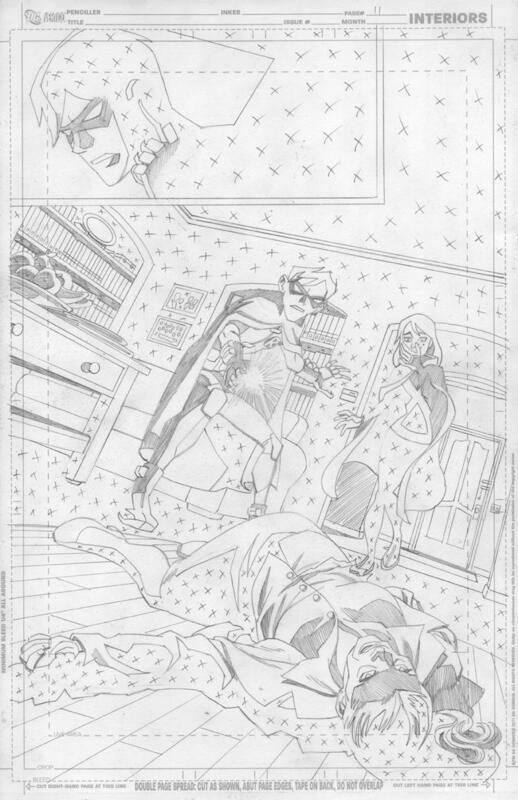 Maybe because he was a villain? 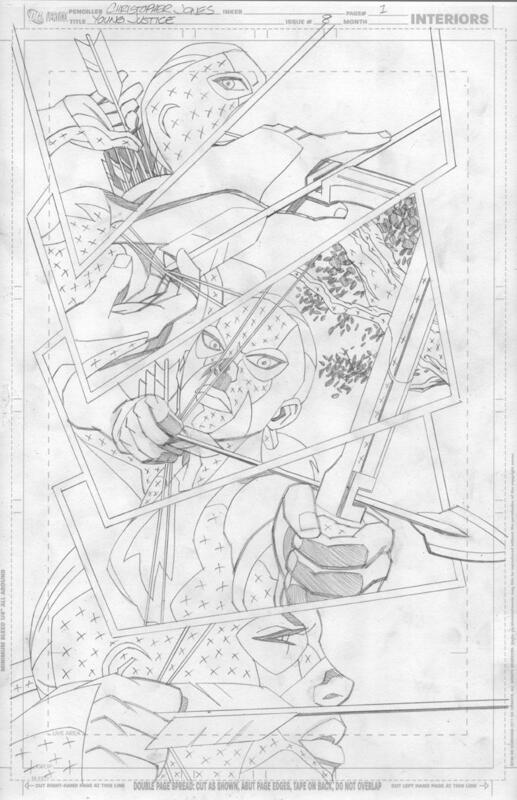 � Ra's al FREAKING Ghul (a favorite character I'd wanted to draw for years). 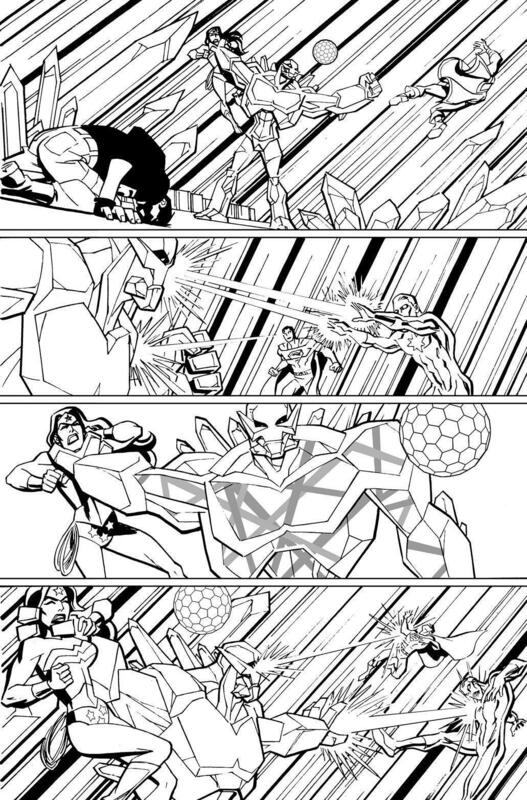 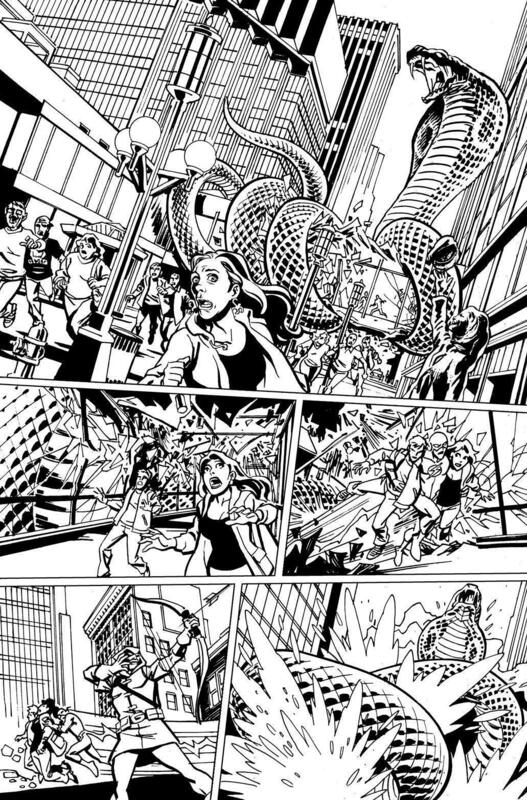 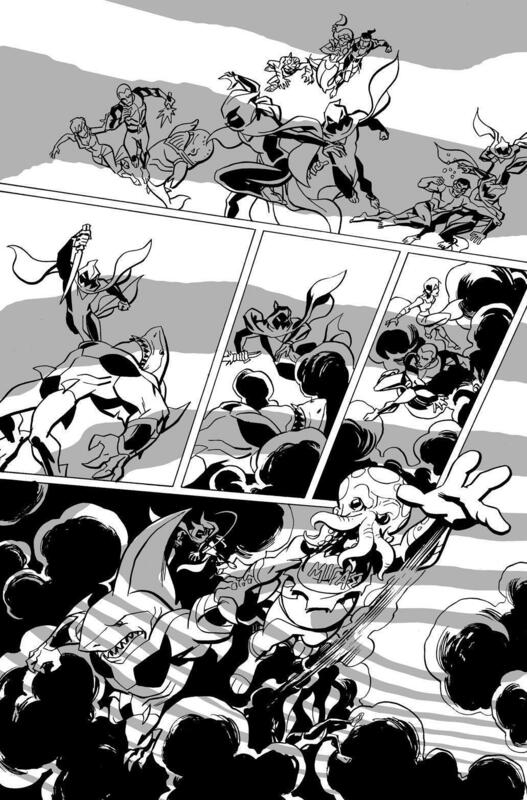 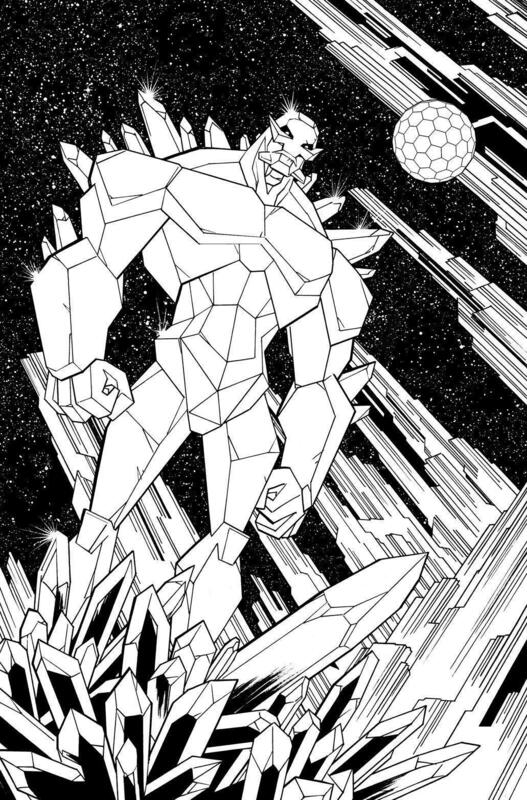 � The beginning of my run as inker! 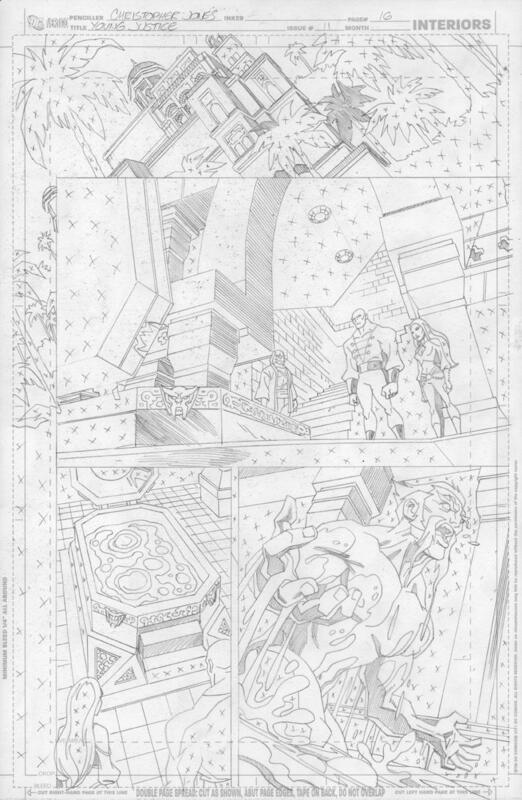 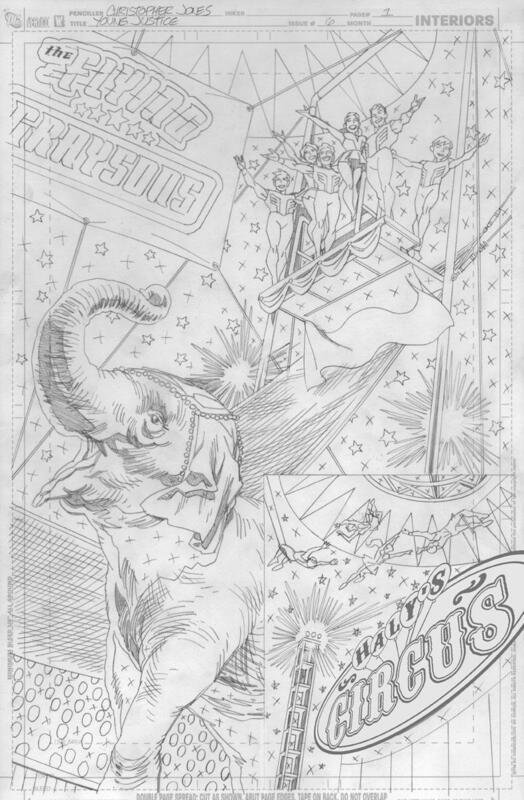 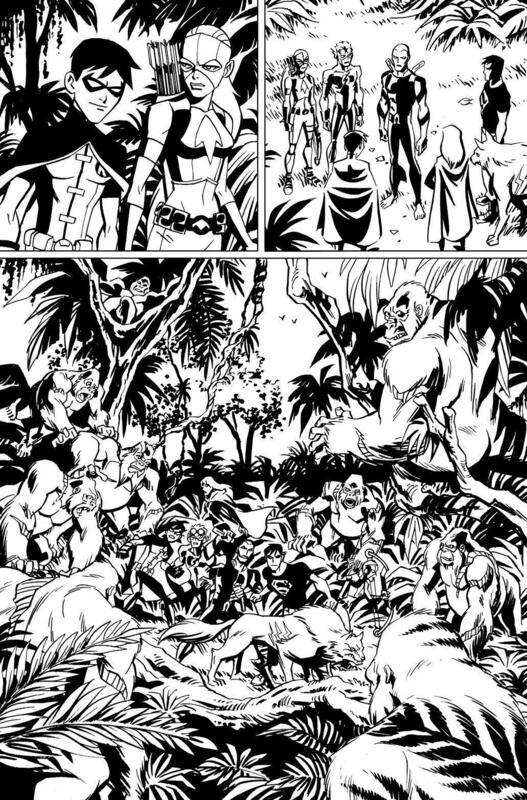 � Having to DRAW page after page with the LARGE ATLANTEAN CAST! 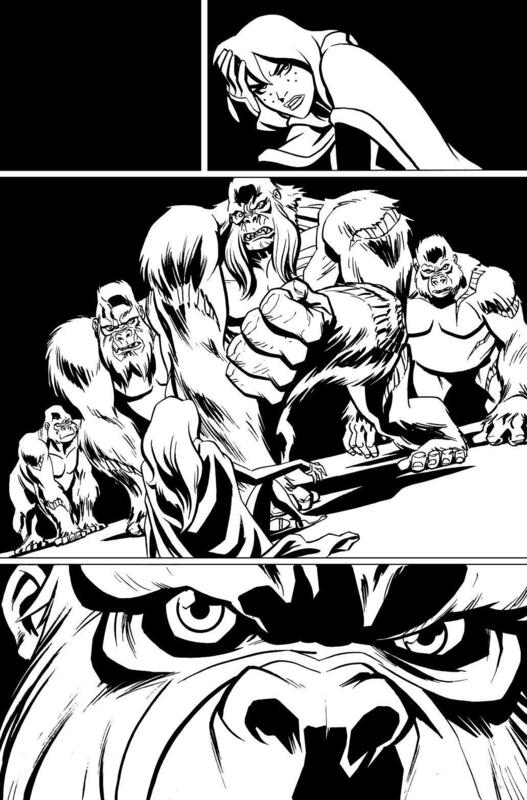 � Did I mention the Gorillas? 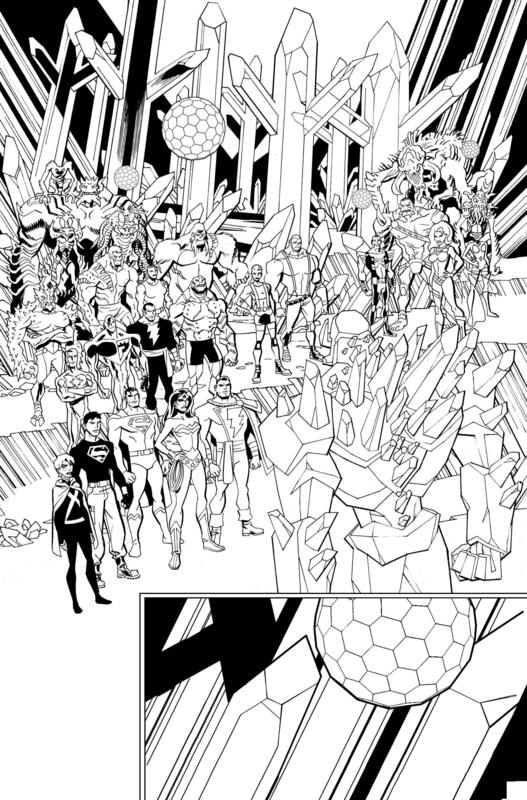 � The Invasion begins - LOTS of new Season 2-era characters! 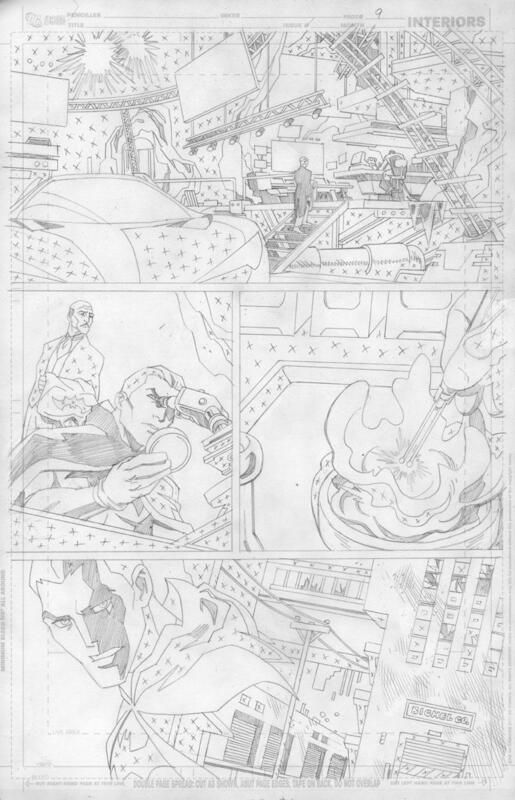 � Designing the Young Justice version of the obscure Captain Atom villain Klystar! 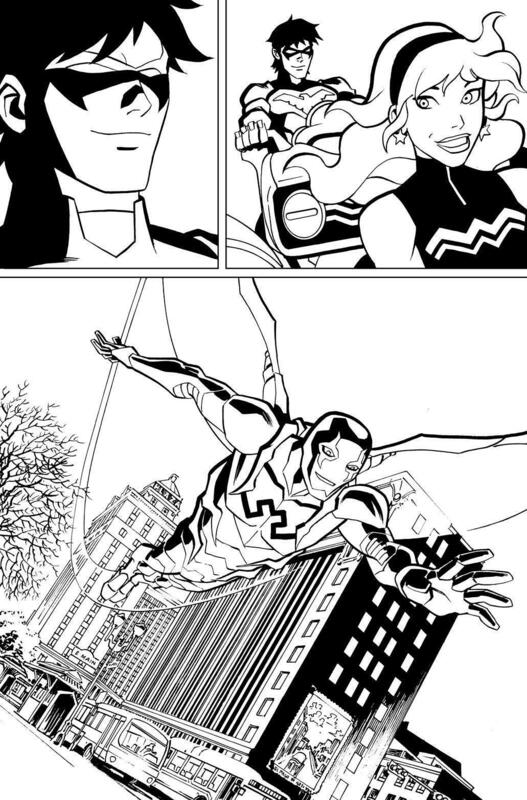 � Captain Marvel joins the action! 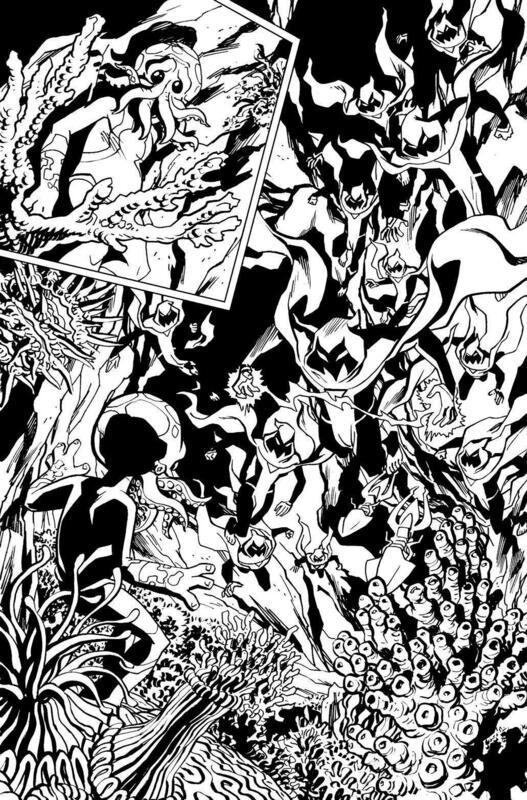 Plenty more of Christopher Jone' artwork, commentary, and thoughts can be found at ChristopherJonesArt.com. 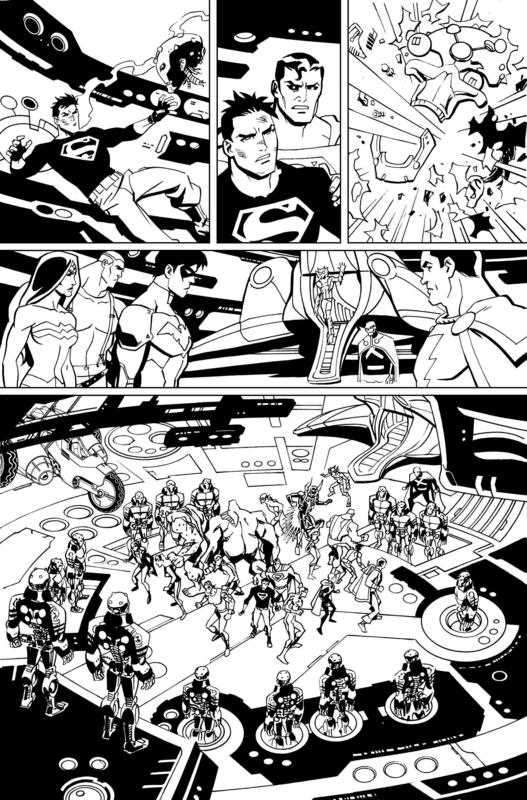 Major thanks to Christopher Jones for providing his time, thoughts, work, and effort into both this special commentary and his work on "Young Justice!" 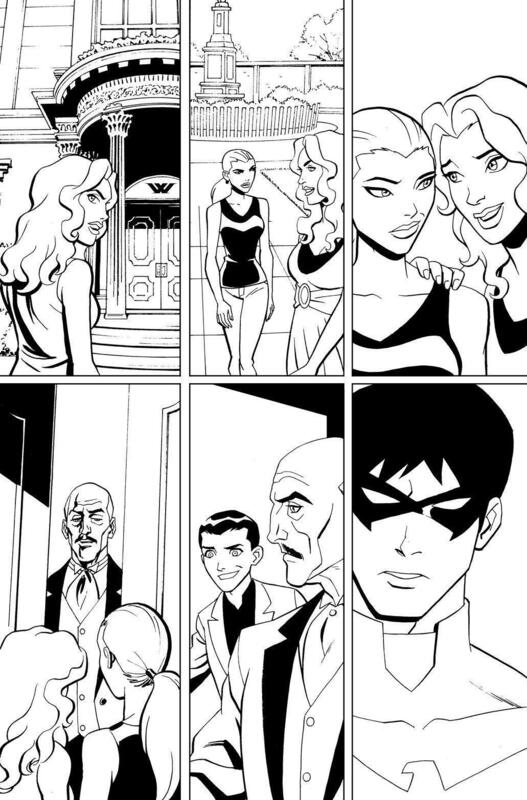 Issues from the "Young Justice" series from DC Comics can be found through digital outlets and at all comic book stores and retail locations!